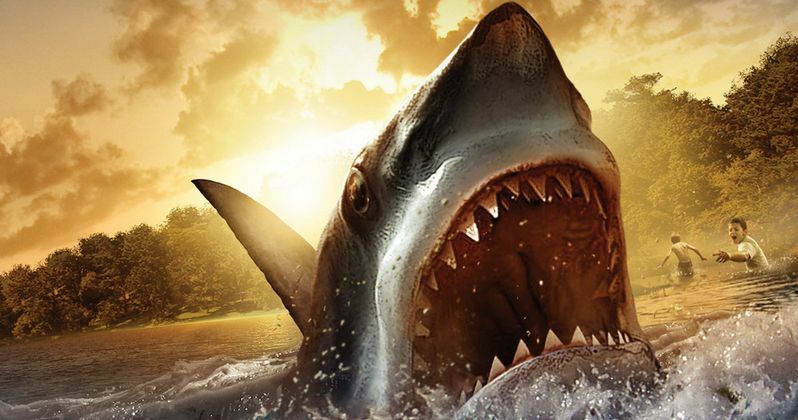 Louis Leterrier is in talks to direct the shark attack thriller In the Deep for Sony Pictures. The script by Anthony Jaswinski (Vanishing on 7th Street) sparked a heated bidding war last September, in which Sony beat out Warner Bros. and 20th Century Fox. The script landed on the 2014 Black List as one of the top unproduced screenplays of the year. The story follows a young girl, mourning the recent loss of her mother, who goes surfing on a remote beach. After being attacked by a shark, she finds herself stranded on a buoy, 20 yards off shore, with this massive great white shark standing in her way between the buoy and the beach. She must find a way back to shore before succumbing to her injuries. The script has been described as a cross between 127 Hours, Gravity and the shark classic Jaws. Lynn Harris (Clash of the Titans) is producing with her Weimaraner Republic Pictures partner Matti Leshem (Gods and Kings). No production schedule was given at this time. Here's what Matti Leshem had to say in a statement. "Louis' take knocked us out and our intention is to elevate this above the genre, making terrifying but psychologically deep. It has the makings of incredible survival story, but it also goes to the very core of fear on every level. It is a really frightening movie." Louis Leterrier is currently in post-production on Grimsby, starring Sacha Baron Cohen. His previous credits include Now You See Me and Clash of the Titans, where he worked with Lynn Harris when she was an executive at Warner Bros. The filmmaker made his directorial debut with Unleashed in 2005, which he followed up with The Transporter 2 and The Incredible Hulk.